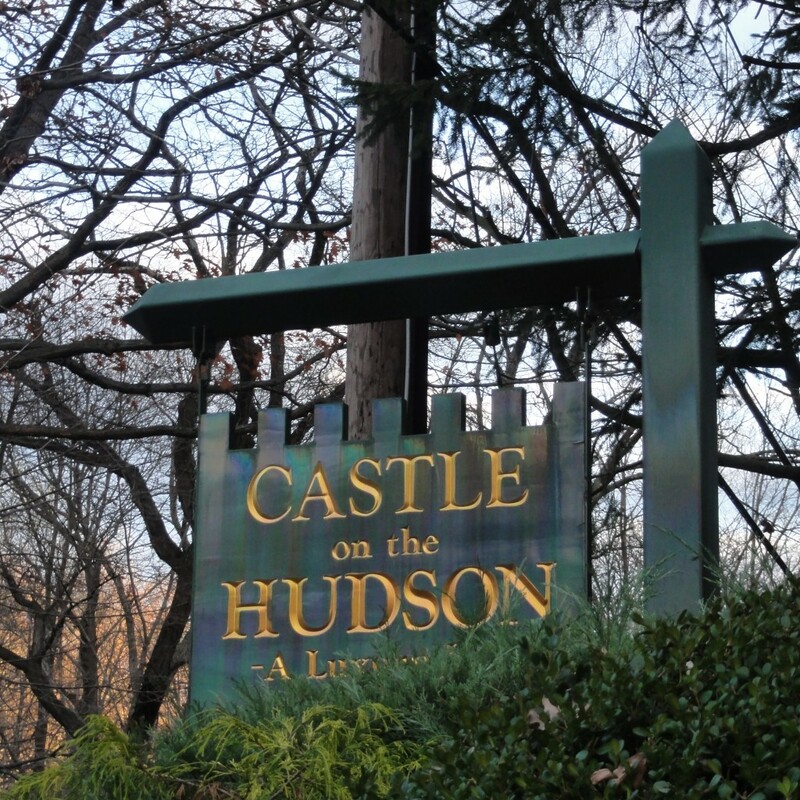 Be swept away at this elegant and enchanting castle overlooking New York’s magnificent Hudson River Valley. North of Manhattan, this historic castle sits atop acres of sprawling grounds and manicured gardens. 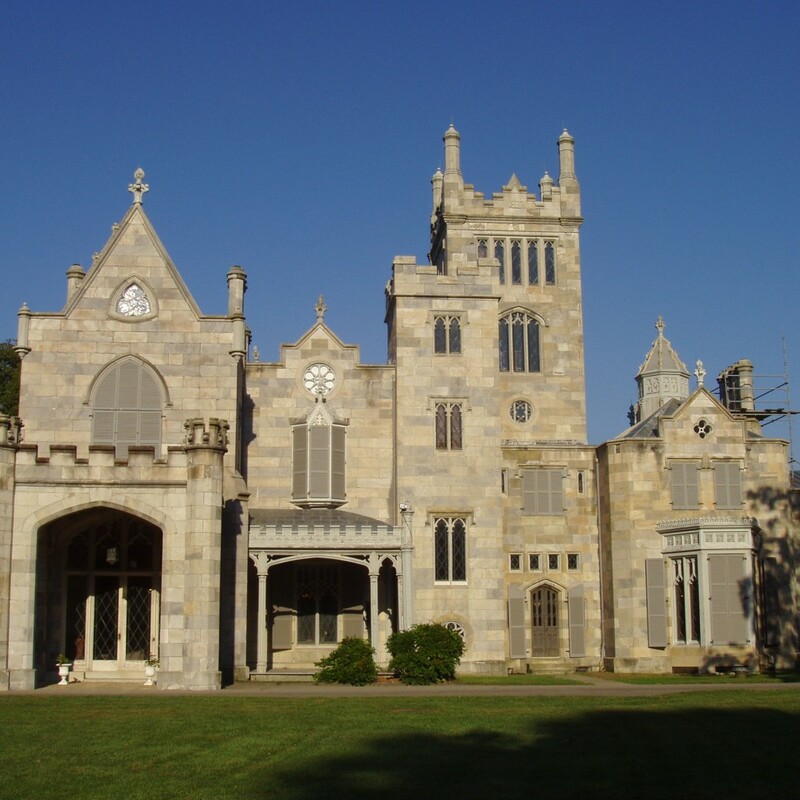 The Castle at Tarrytown was built in 1897 by General Howard Carroll and is rich tale of American History. Today, the the castle is home to luxurious guestrooms with lavish amenities and is a favorite retreat of dignitaries and celebrities. 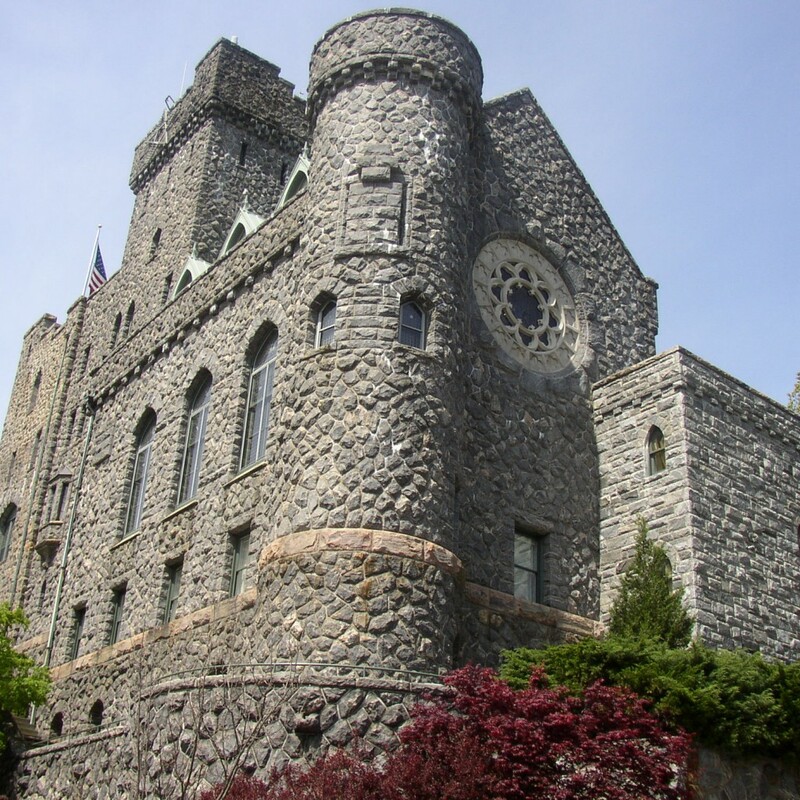 Any accommodation can be added to this Castle at Tarrytown Package. We can have a extra destination arranged, or we can book you an additional luxury suite to end your experience in style.